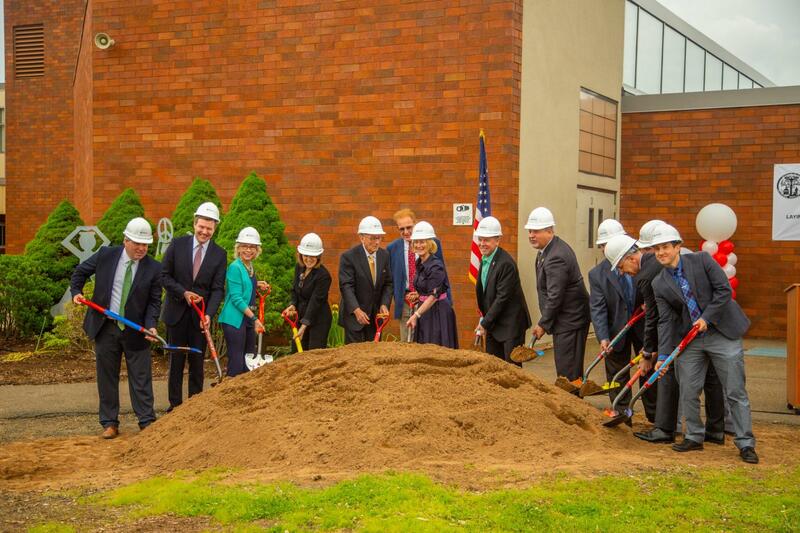 Representative Sean Scanlon joins local officials, other lawmakers and students for the groundbreaking ceremony of the Francis Walsh Intermediate School construction project. 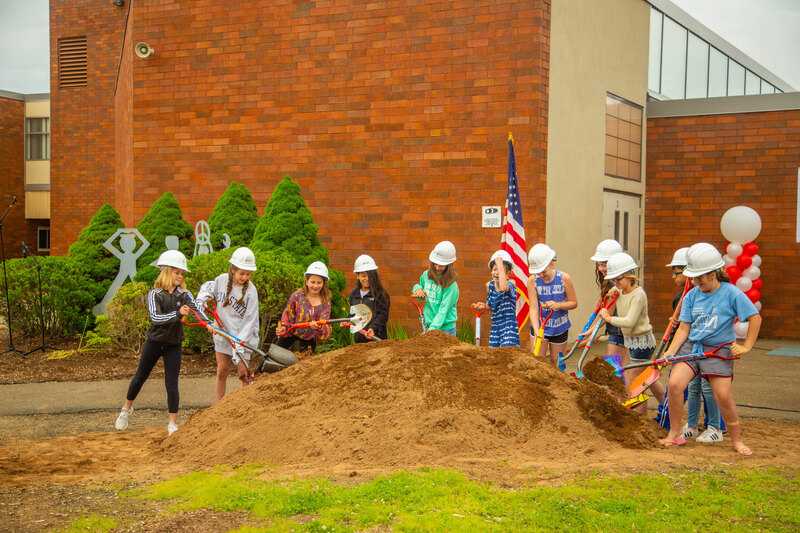 Rep. Sean Scanlon joins officials and students at the groundbreaking ceremony for the Francis Walsh Intermediate School construction project in Branford. The long-awaited project begins this summer. 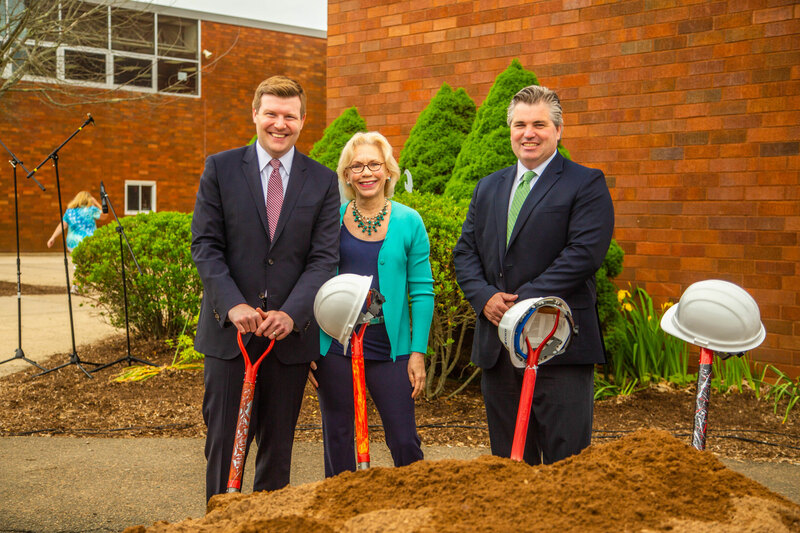 Representative Scanlon worked with other lawmakers and local officials to secure the State Bond Commission’s approval of $35 million in funding for the project.